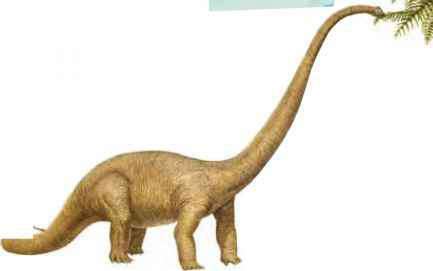 Although Massospondylus is the forerunner of huge sauropods such Brachiosaurus, there are differences. 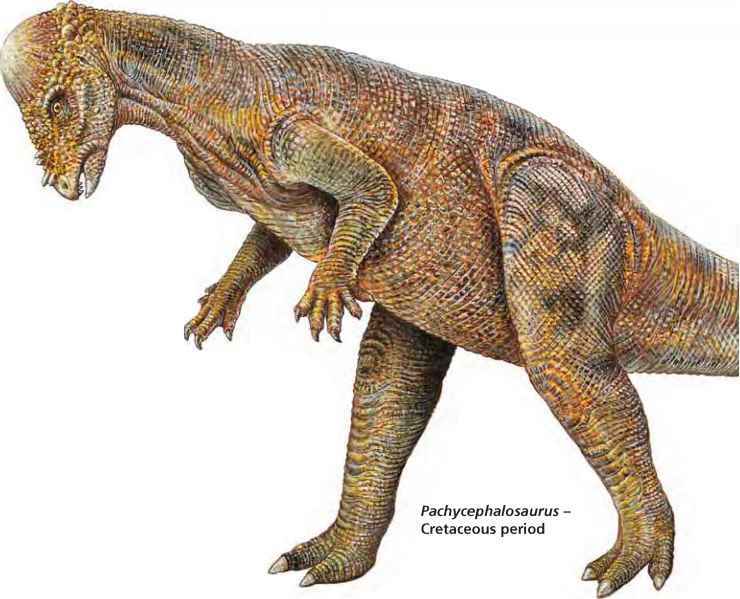 Size is the most obvious, plus the ability of Massospondylus to walk on two legs. 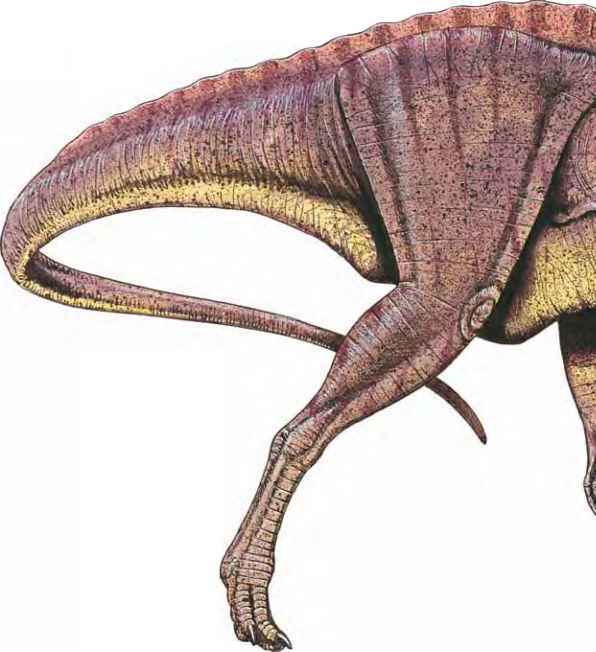 This two-leggedness may be linked to the fact the dinosaur can grip things with its front feet and has a large thumb claw on each foot, probably used in self-defence. 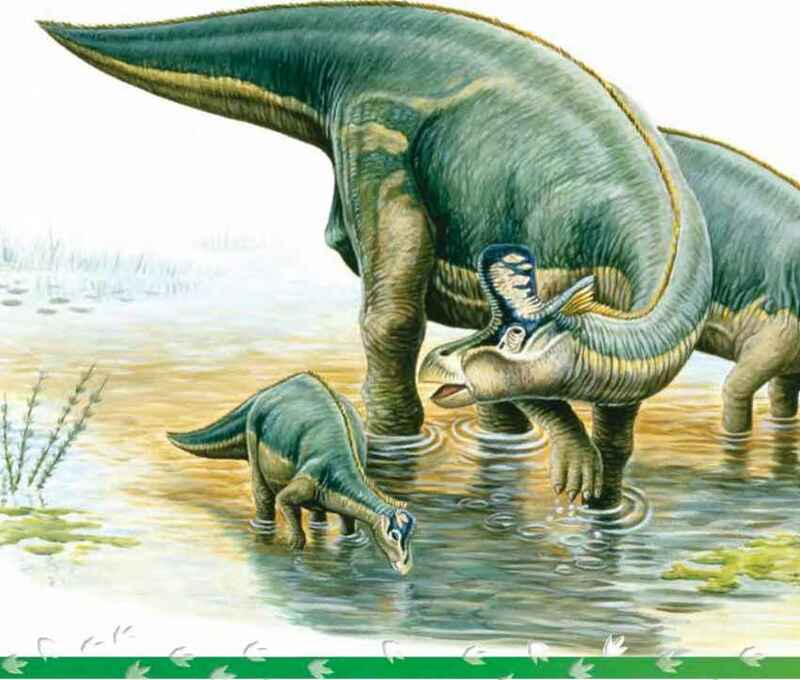 Euskelosaurus is one of the biggest dinosaurs you'll see in the Triassic period. 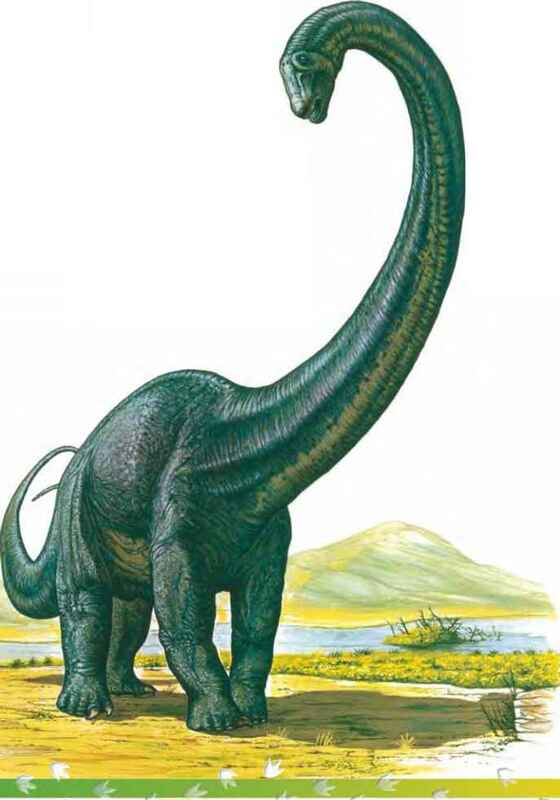 Part of the prosauropod group, these four- legged beasts are forerunners of the huge sauropods of the Jurassic period. 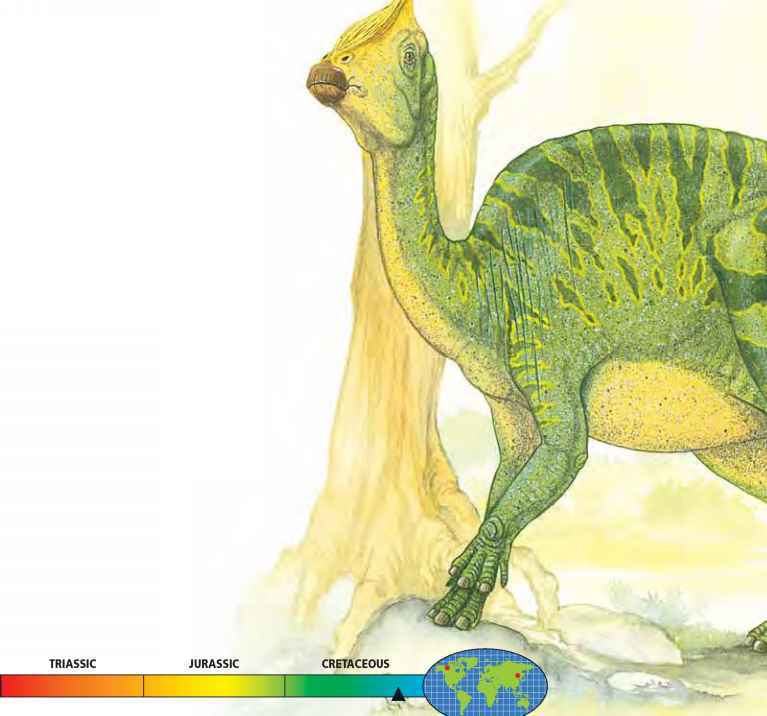 You'll have to be quick off the mark to get a good look at one of these dinosaurs. 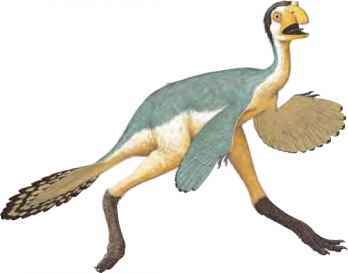 Some palaeontologists believe that Gallimimus is the fastest dinosaur of its day. 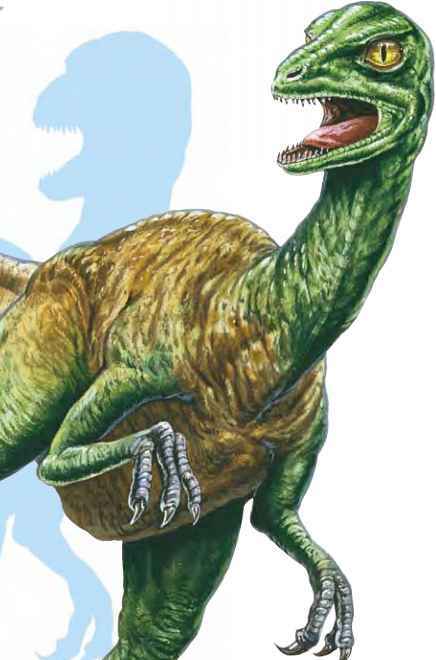 This South American predator is one of the earliest true dinosaurs, roaming the earth nearly 230 million years ago. 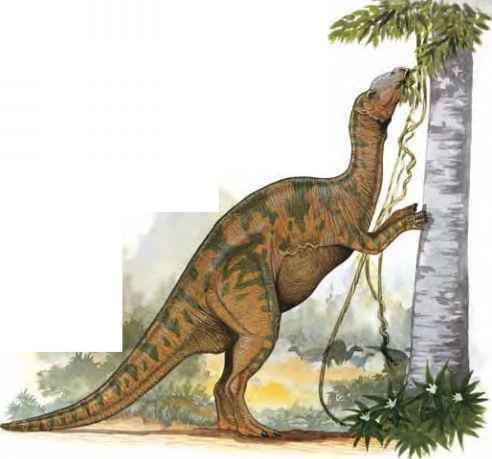 Herrerasaurus is a meat eater, as its sharp teeth clearly indicate, and it uses its speed to ambush prey. 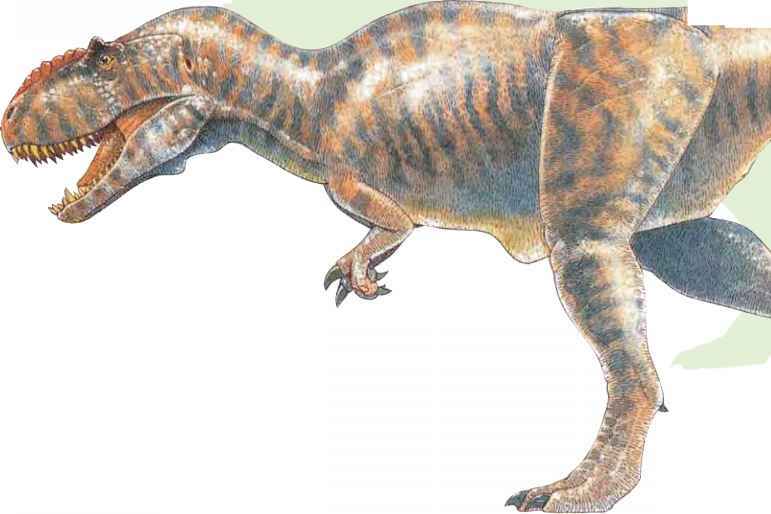 It also has long, sharp, grasping claws that are ideal for catching and tearing up meat. 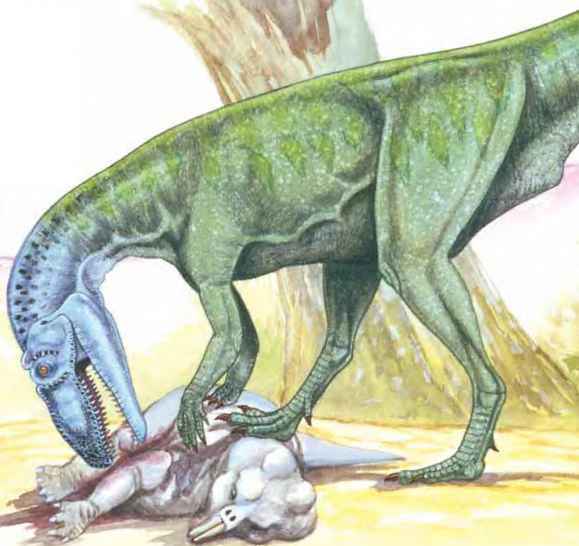 Herrerasaurus feasts on plant-eating dinosaurs and even on smaller meat-eaters, too. 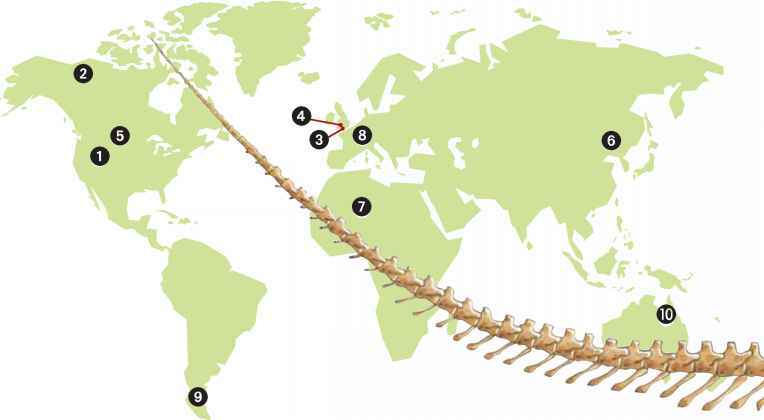 Dinosaurs have been discovered on every continent on earth, although some areas have a larger concentration of finds than others. 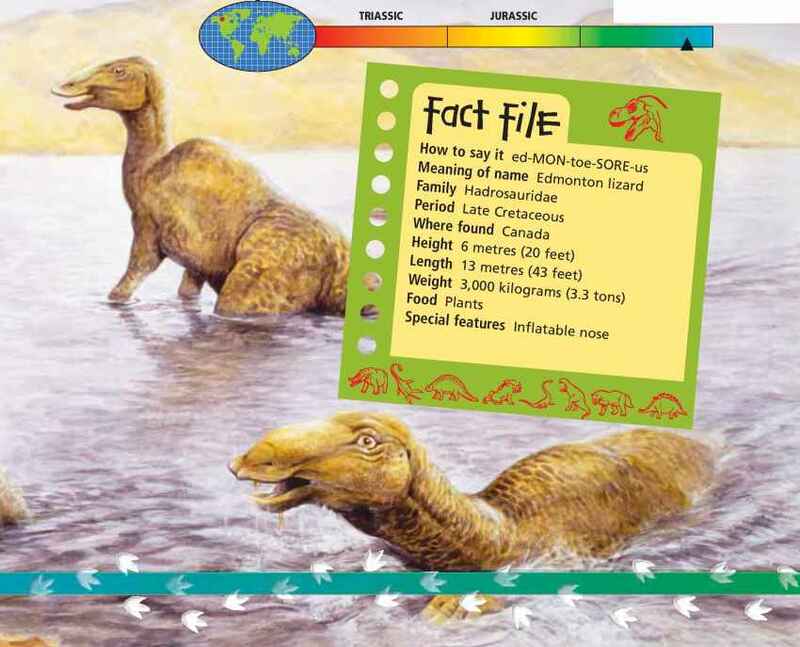 This may indicate either the amount of time spent excavating the fossil beds (areas with a high concentration of fossils) or the number of dinosaurs that lived in a particular area. 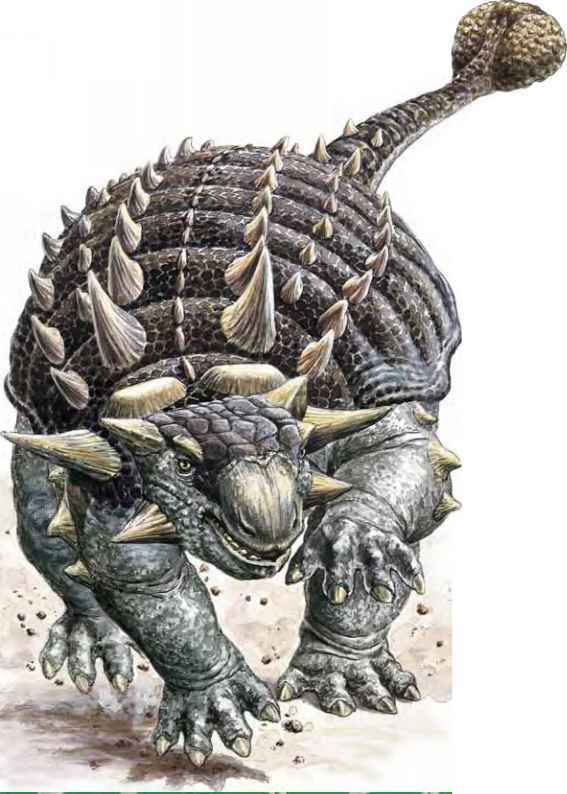 Like its more famous cousin, Stegosaurus, Wuerhosaurus has a fearsome weapon at the end of its tail. 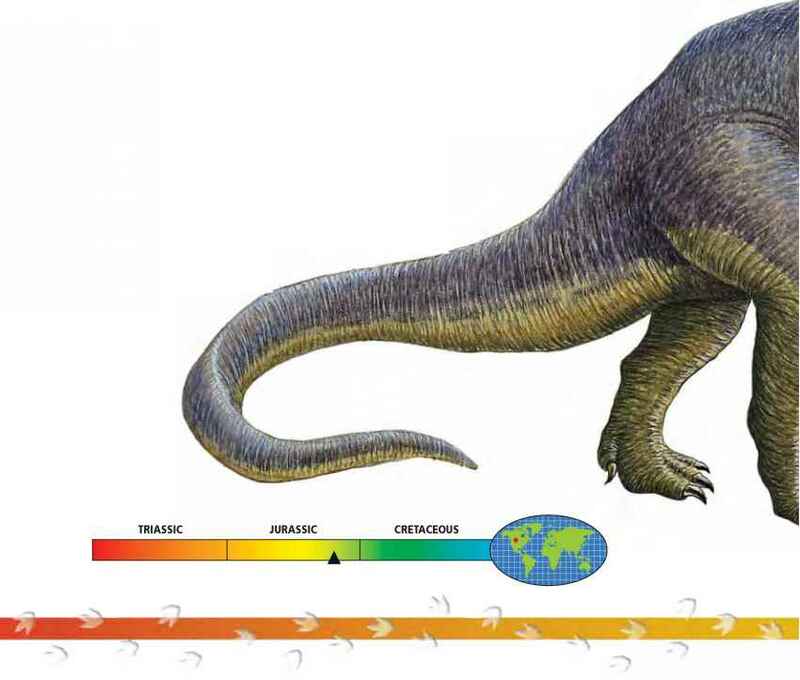 These four sharp spikes are quite effective at warding off all but the biggest or most persistent of predators. 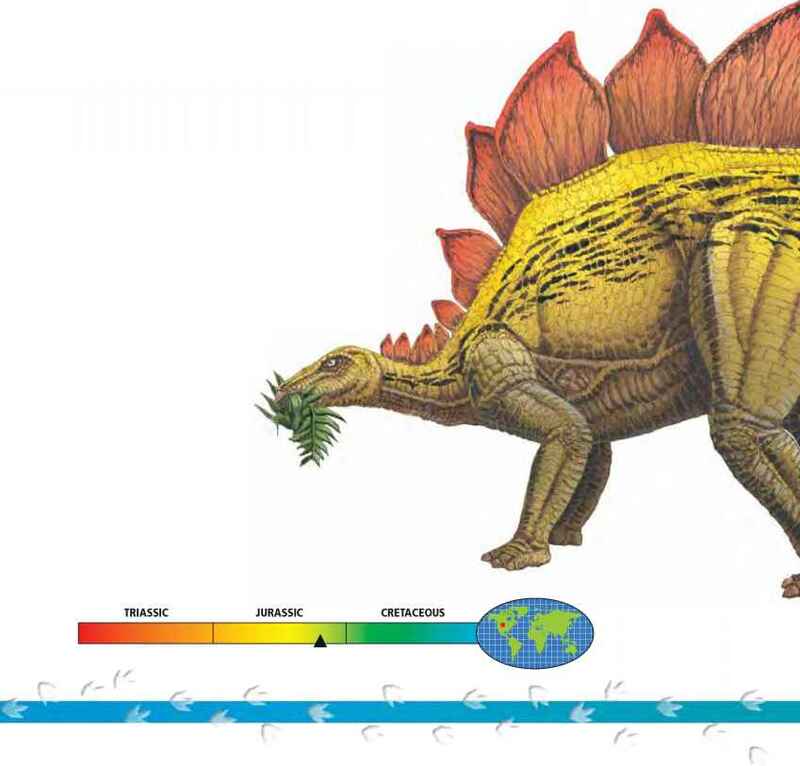 The name palaeontologists use for the stegosaurid club is 'thagomizer', which comes from a Gary Larson cartoon showing a caveman telling others that the pointy end of a Stegosaurus was named after the late Thag Simmons, who was apparently killed by a thagomizer. 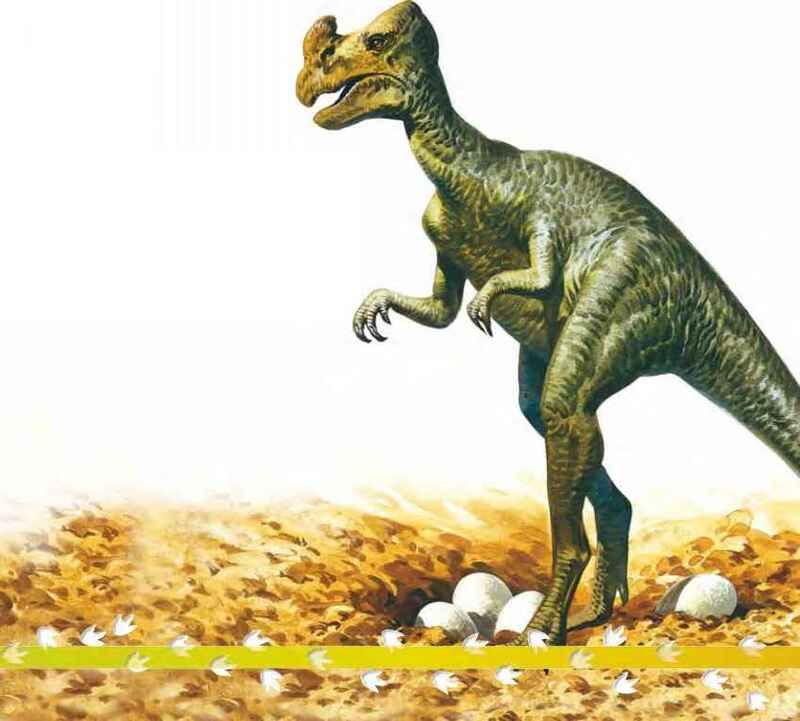 Ornitholestes means 'bird eater', and it was given this name because palaeontologists believed it could eat early birdlike dinosaurs like Archaeopteryx. 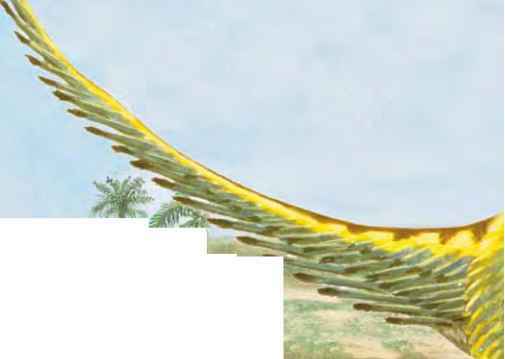 There is one problem with this theory, however - no one has spotted any of these birdlike dinosaurs in the territory of Ornitholestes. 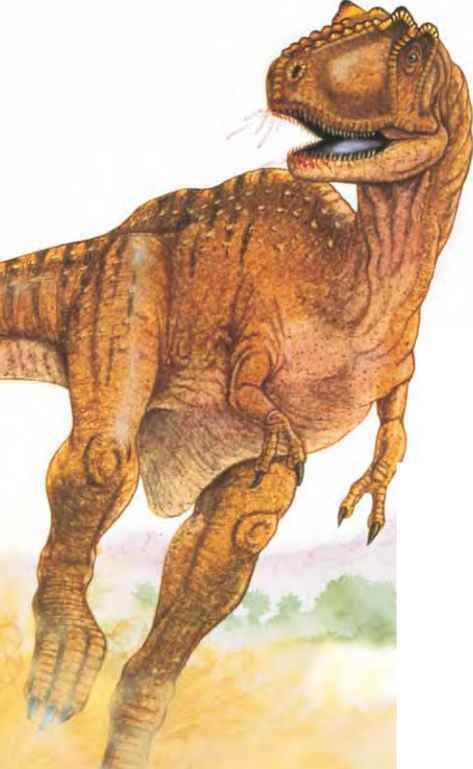 Either it has eaten them all already - which is unlikely - or they just can't be found here, so the name is misleading.